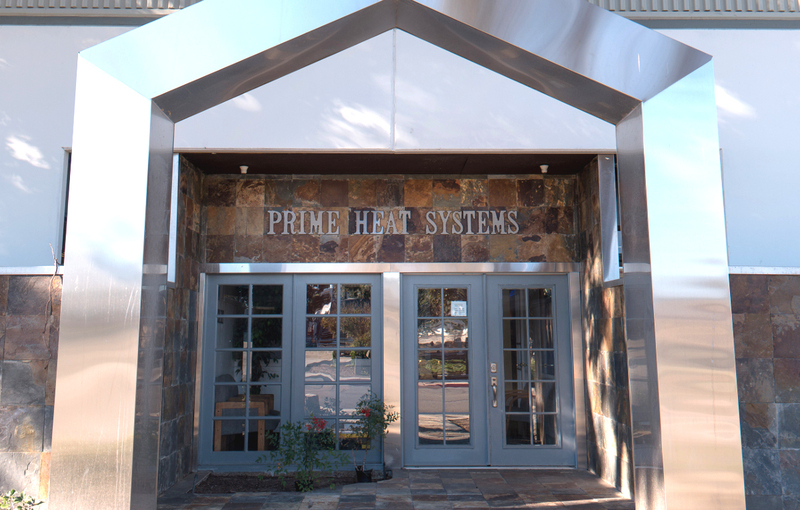 For over 20 years, Prime Heat has engineered and installed our systems worldwide for any finish coat application. This includes adhesives, powders, UV coatings and paints for customers in fields ranging from aerospace to woodworking. Our HalCon Tunnels use short and medium wave Halogen heat coupled with Convection heat. A PLC display with a touch screen interface controls all HalCon Tunnel functions. We use multiple heat zones with our IR sensors and laser pointers to give you fast and precise curing. This represents documented time and energy savings over any gas convection system. We can also assist you in Finish Line Support by monitoring and programming your system from our factory. Prime Heat with its HalCon technology can cure most water-based UV coatings in 5 to 6 minutes. This reduces the finish room size and gives you a green coating that is far superior to any other. The PowerCart can be programmed to talk to our HalCon tunnels and robots as well as stop at any location on the line for a specified time. We can cure any three dimensional UV coated products, such as: chairs, desks, furniture and kitchen cabinets. The process is fast and makes finishing easy. This will dramatically change the finish room and gives you a major production, technological and efficiency advantage in a very competitive world market.